How To Embed Bing Image Results To Your Website? Embedding images on a webpage is part of the basic alphabet of web development, and can usually be done with just a couple clicks. But what about embedding multiple image, say from a search results query? You decide to share images generated from a certain search query, but don't want to save and upload each of them individually, or infringe any copyright laws? 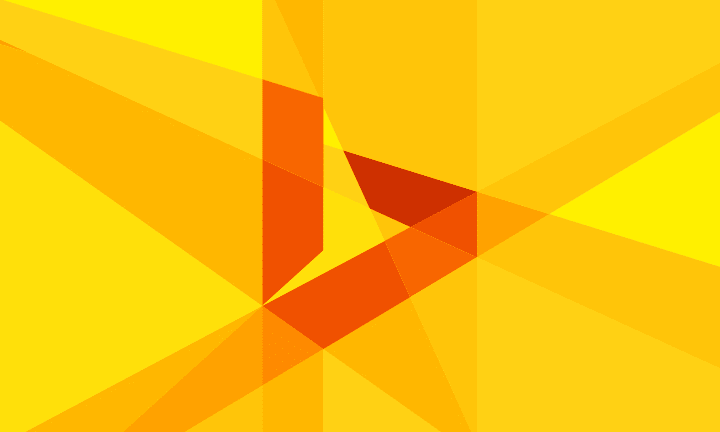 Well with the Bing Image widget, doing just that is as easy as adding an image to a webpage. How to embed image search results to a webpage? Here's a nice slideshow containing images of the beautiful snow-capped mountains from the Himalaya and Karakorum mountain ranges located in northern Pakistan. The nice thing about this widget is, it is really smooth! As you can see from the slideshow above, the images load pretty quickly and the slideshow loads almost immediately with the page. The widget isn't inherently responsive. But you can make it responsive using the same trick we used to make Google Maps responsive. This widget supports HTTPS websites as well. And the best part? You don't have to worry about copyright infringements since you're not embedding copyrighted images onto your site - you're just serving images from a search engine!